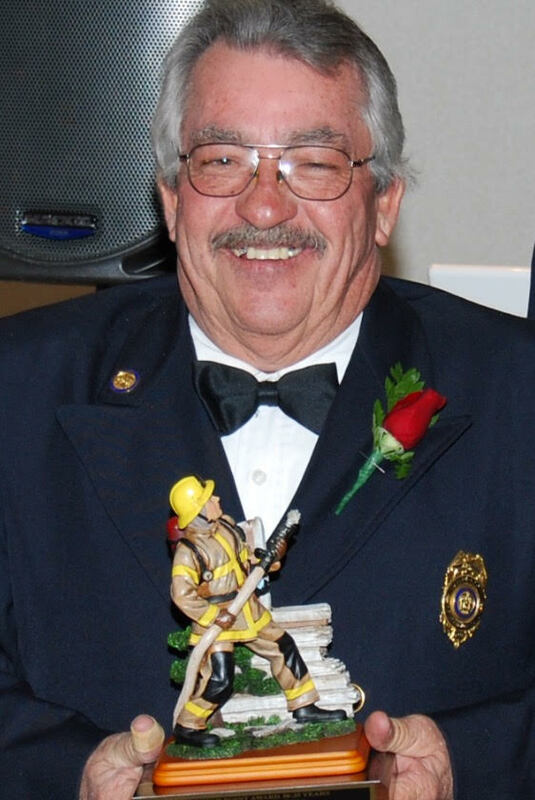 It is with deep regret that the Chiefs Office along with the Officers and members of the Flower Hill Hose Company # 1 announce the passing of Michael “Mugsy” Pickering 42 year member, of the Flower Hill Hose Company and the Port Washington Fire Department. Viewing will be at the Flower Hill Hose Co.1 located on Haven Ave. on Thursday March 31 from 1:30-4pm & 7-9pm. Department services will be held at 8pm in Class A uniform. Funeral prayer service to be held Friday, April 1st at 9:30am at the Flower Hill Hose Company. Burial to follow at Calverton National Cemetery.